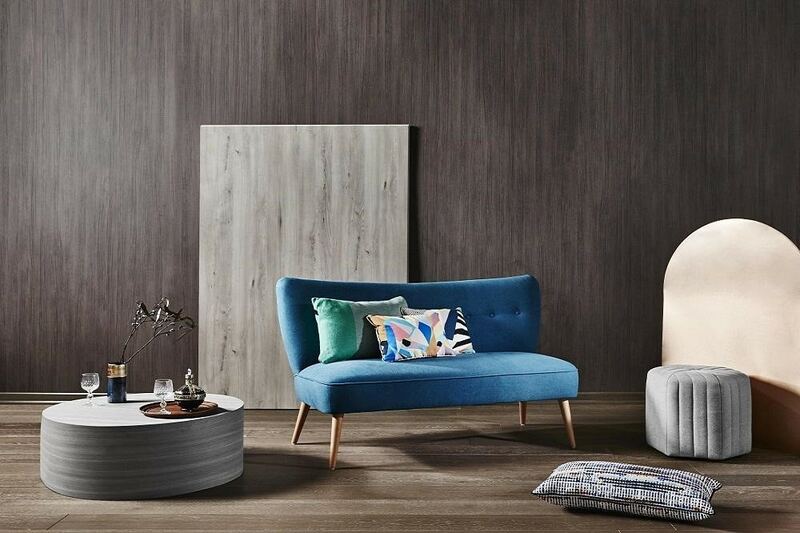 Happening on the 5th and 6th of May 2018 at The Cathay from 11am - 8pm, you can discover and browse all the latest creative design trends by 10 most reputable interior design firms in Singapore! The event will be featuring the top 10 interior design firms in Singapore along with the best product merchants in the industry. Let’s take a look at the top 5 product merchants that will be showcasing their products on that day too! 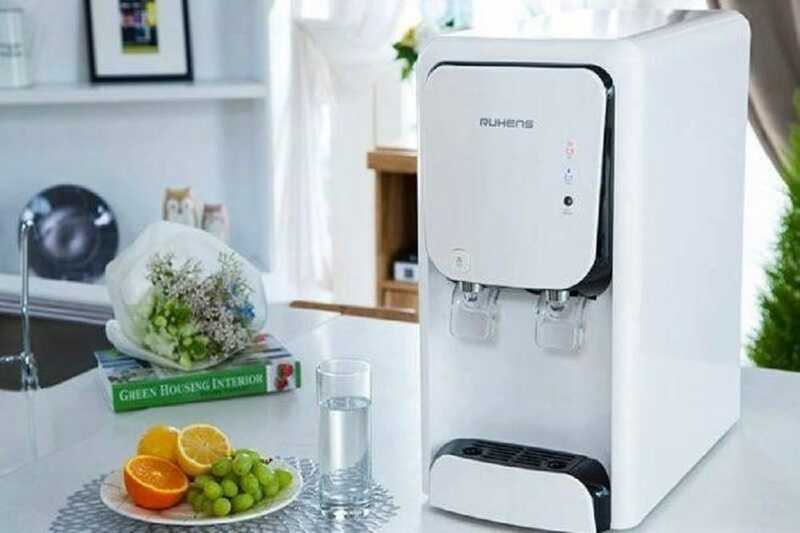 Ruhens Singapore, established in 1991, has always seen it as the main objective to promote healthy drinking to all Singaporeans and at the same time, distributing a reliable range of water purifiers. 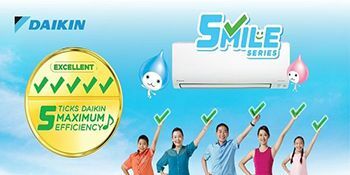 They are the only water purifier brand in the country who has patented the pasteurization low-temperature sterilization technology, whereby 65 degrees of water is kept for 30 mins to kill bacteria that are harmful to people. It is a healthier non-artificial low sterilization method, which is safer and cleaner. 2. Obro International - Minimalist but advanced cooking tech! A premium brand specializing in kitchen appliances, bringing you a new cooking style with the latest technology and design, as well as offering greater flexibility, convenience and ease in the kitchen. 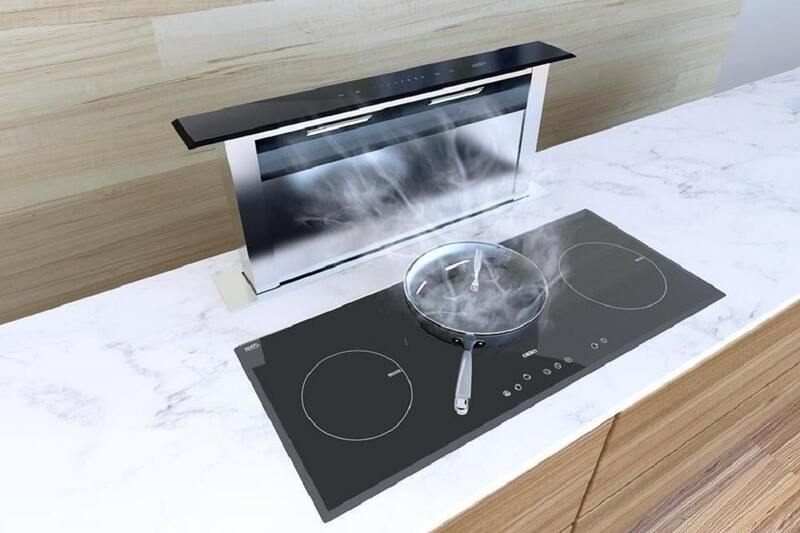 Their downdraft cooker hood is a unique one, as it allows the entire hood to be submerged underneath your cooktop, with just a touch or remote control. Not only does it give your kitchen a minimalist look, it also helps to save space with style. View it in action at the carnival! Among the world’s top three producers of laminates, Greenlam Laminates is committed to designing innovative decorative finishes. Each décor is designed in-house to be the very best and to deliver impeccable performance throughout use. With a highly innovative breakthrough, Greenlam Laminates is the only one in the industry to be able to have its entire range of high-pressure laminates coated with an anti-bacterial coating. Fun Fact - Did you know some laminates are so damage resistant that they are used for bowling surfaces in bowling centers in America? A global leader in the manufacturer of high-quality quartz surfaces. Utilizing the most advanced technologies, and with the highest standards of quality control and environmental responsibility, Caesarstone quartz surfaces are the smart and more modern alternative to products such as granite and marble. Quartz surfaces are more resistant to scratches, chips, cracks and can even withstand exposure to UV rays while retaining its color so they are perfect for outdoor use as well. 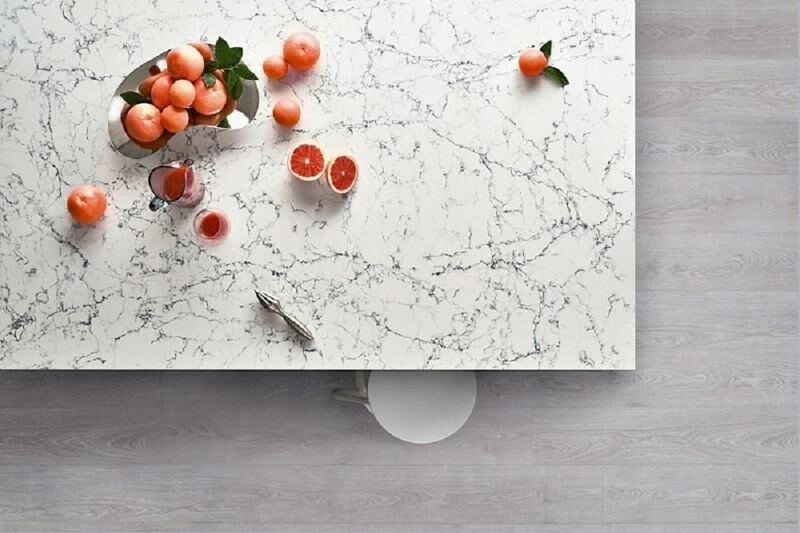 “How can I use Caesarstone’s quartz surfaces?”, you say? Applications include kitchen countertops, backsplashes, bathroom vanities, tabletops, wall paneling, flooring, stair panels, customized furniture and more. Aesthetics and practical uses are limitless for these quartz surfaces. 5. Levitate Mattress - The best value and risk-free mattress ever?! 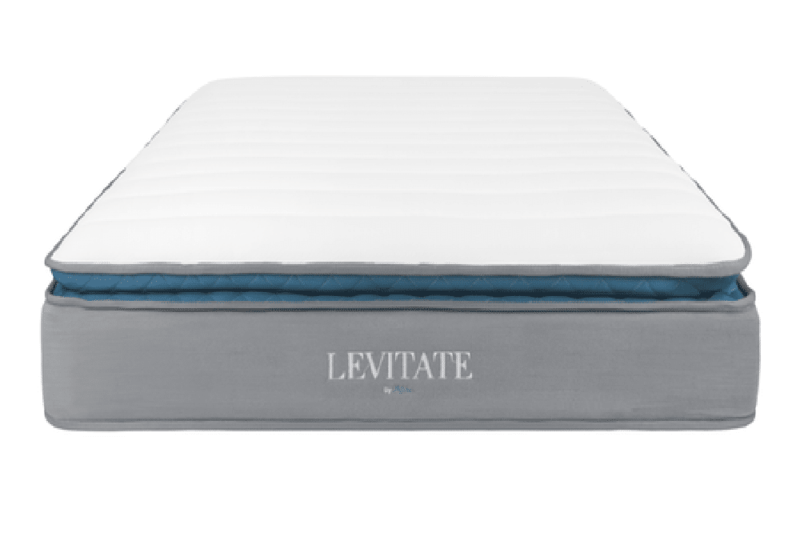 Did you know HipVan has designed their own awesome series of mattresses called Levitate? On average, we spend nearly half of our day sleeping and sleep plays an important role in your mental and physical health. Therefore, choosing a right mattress can literally be a matter of life and death. HipVan’s Levitate Mattress special combination of memory foam, latex and cool fabric will give you the cool plush comfort and the right amount of bounce needed to prevent you from sinking in while you toss around at night. All these comforts while making sure you have a good night’s rest. However, no all good mattresses suit everyone, there is no one size fits all. This is why HipVan provides a 100 nights free trial for their series of mattresses and it also comes with a 12 years warranty! On top of that, they are offering a 10% off storewide discount to all attendees on that day and their mattresses start from S$199 onwards. Our generous co-sponsor HipVan will be also giving away 1 queen size LEVITATE mattress (worth $1299) as part of the interior design carnival lucky draw contest happening only on Sunday! To visit our product merchants and enjoy great deals, perhaps also win a thing or two, hurry up and RSVP in the link below. 6. BONUS - How do you protect your home after you have spent so much on it? So, you have spent a bomb renovating and sprucing up your home, shouldn’t you protect it adequately as well? HDB Fire Insurance only covers the internal building structures, fixtures, and fittings provided by HDB but excludes household contents like your expensive 50-inch 4K TV. 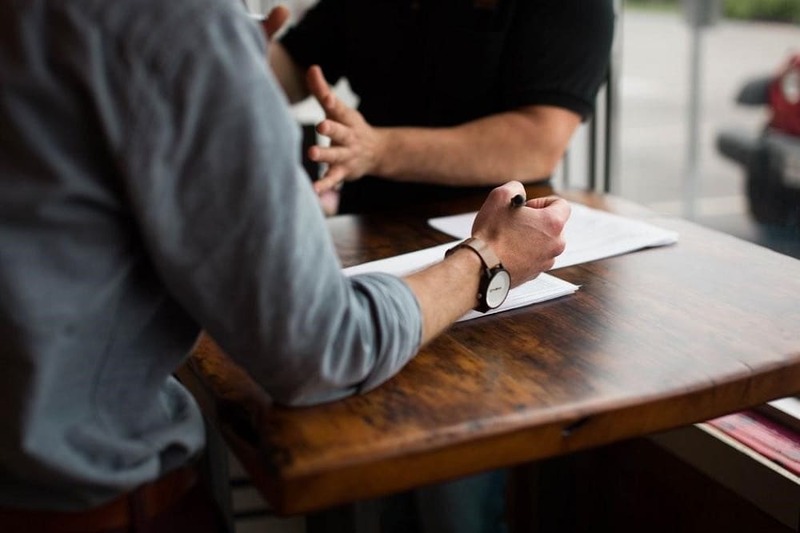 Having comprehensive insurance coverage such as the one provided by an independent financial consultant covers water leakage, your renovation works, your furniture, and mortgage protection. In fact, did you know with certain products, you can generate passive income while staying in your current house to pay for monthly household expenses? 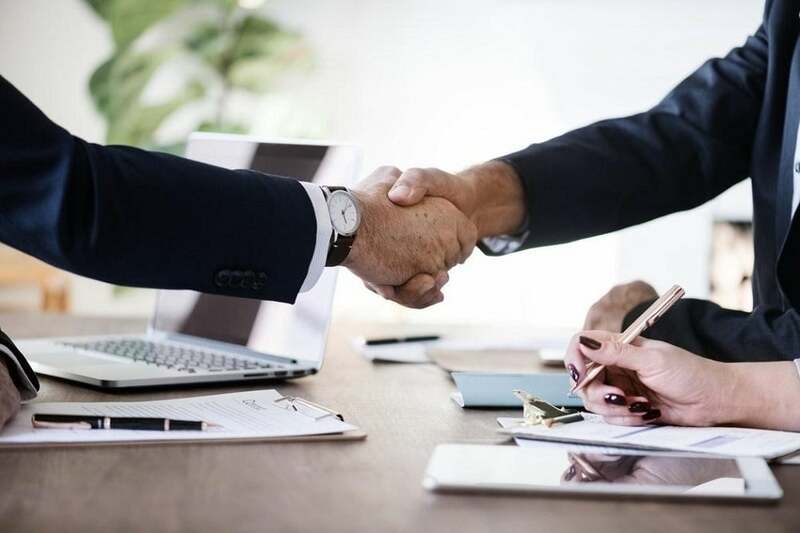 Eric Lau Organisation is an independent financial consultant platform that helps you design a lifelong financial roadmap that is tailored to their needs and goals in life and even takes your home into consideration. Most financial advisory firms advise and sell only one brand of financial product, whereas independent financial consultants provide a holistic and unbiased financial planning by offering products of various brands that suit your lifestyle and life-long goals. Eric Lau Organisation like all other licensed financial advisors in Singapore are licensed and regulated under the Financial Advisers Act and they will be having a booth at the Interior Design Carnival so that they can provide you with tips and guide on how to plan for your renovation and protect your home.